I would love to try all of the flavors! But my first pick would be the S’mores bites! I guess I will be buying more of this to share with my siblings. Oh goodness. I love shredded wheat cereal and those are some wonderful new flavor choices. I think I will try the cinnamon roll first. I was getting sort of tired of the blueberry and strawberry flavor. I’m always looking for healthy options and my kids love cream too! Score!!! These sounds like a great cereal. I will definitely check this out and try it someday. I am not much into cereal but my kids and husband are. One of their favorite is the mini wheat! Thanks for the coupon! 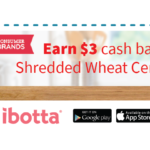 These iBotta deals for Shredded Wheat cereals are awesome! I would love to try these new flavors. It does sound really delicious! My kids absolutely love shredded wheat! I am going to have to go pick up some for them this week! Thanks for sharing the coupon. I know my kids would probably enjoy the s’mores variety but that mixed berry looks tasty. The mixed berry flavor sounds good to me. 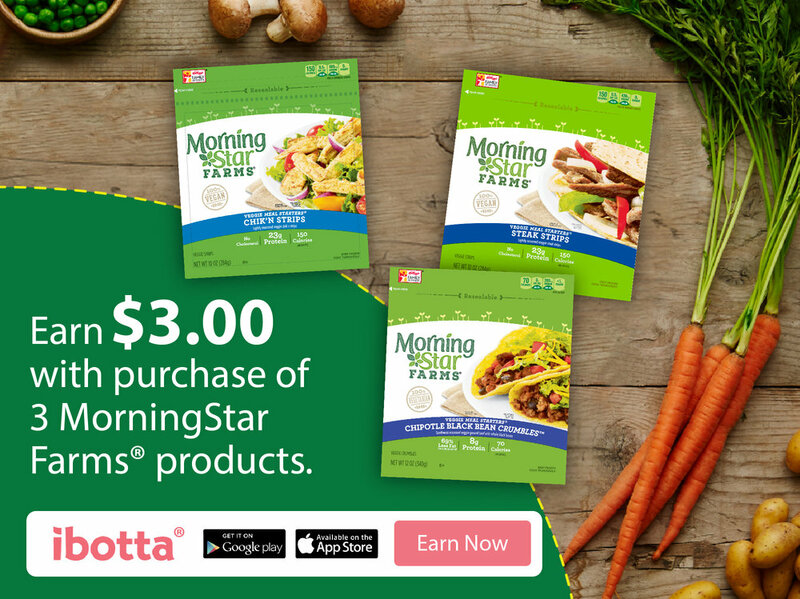 I’d love to save when picking some up on my next grocery trip! Okay I must use this coupon and go shop at walmart this week! I love this brand of cereal and my kids do too! I have only tried the frosted mini wheats before, going to get more flavors now with this savings! My kids love shredded wheat cereal. Those s’mores bites look amazing! Shredded Wheat is one of my fave cereals! 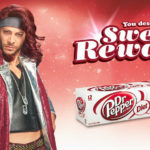 Thanks so much for the awesome coupons – will definitely use these! My son eats the shredded mini wheat, I need to check and see if he likes these. The cinnamon roll sounds delicious. Oh wow, I haven’t tried those flavors and I’m really excited! The kids will surely love it! We love shredded wheat and all the flavors from Post. 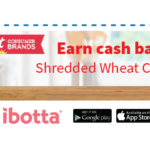 I’ll be using these iBotta deals. Thanks for sharing! 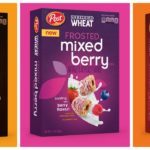 It looks like Shredded Wheat is really stepping things up with these yummy new flavor options! 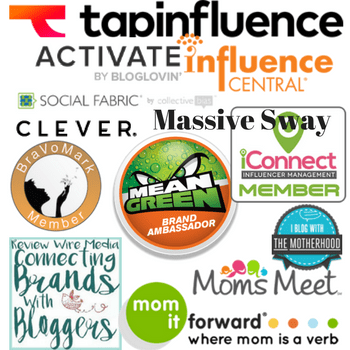 I look forward to trying them all, especially considering that awesome cash back offer. Always nice to save money plus get a good tasting breakfast cereal. Like the choices. I’ll have to look into this. My husband and daughter loves the mini wheats from the competition. I’ll have to pick up a box of these and see what they think. These sound like a cereal I would really love to try and I love there is a coupon for it as well, I will have to treat myself.